Butte County is a rural county located in the state of Idaho. 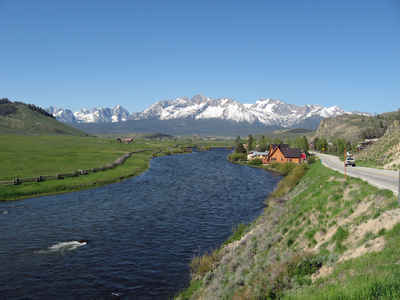 Based on the 2010 census, the population was 2,891, making it the third-least populous county in Idaho. The county was created in 1917. The county seat and largest city is Arco. Butte county is named from Buttes rising from the Snake River Plain. Butte County is included in the Idaho Falls, ID Metropolitan Statistical Area. Much of the eastern part of the county is the vast Idaho National Laboratory, which extends eastward into neighboring counties. Butte County is named for the buttes that rise from the Snake River Plain, which served as landmarks to trappers and early explorers. 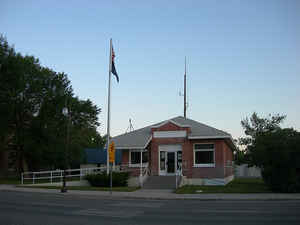 Established February 6, 1917 with its county seat at Arco. It was named for the buttes that rise from the Snake River plain and served as landmarks to trappers and pioneers who traveled through the area. The first white men in the region were thought to be Donald Mackenzie and his Northwest Fur Company trappers in 1818. 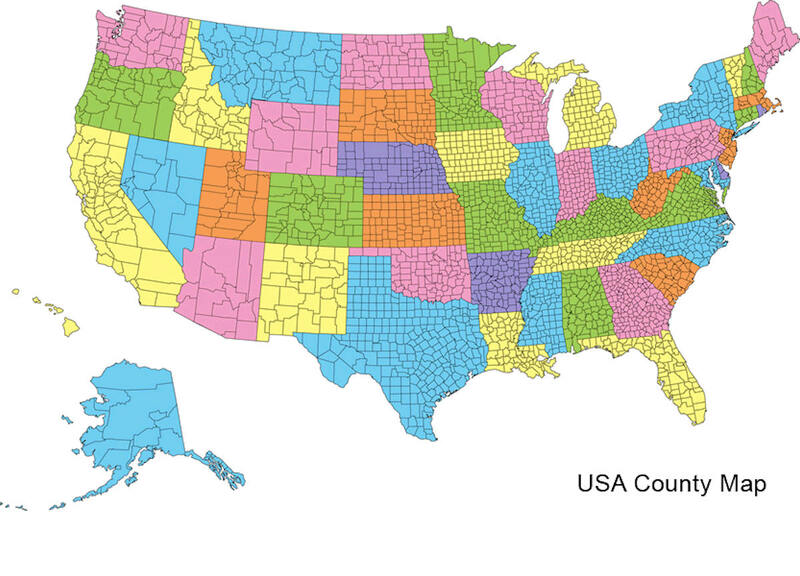 As reported by the Census Bureau, the county has a total area of 2,234 square miles (5,790 km2), of which 2,232 square miles (5,780 km2) is land and 2.0 square miles (5.2 km2) (0.1%) is water. 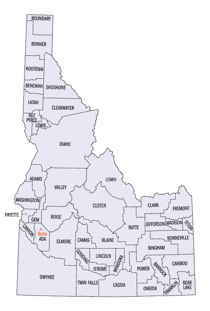 Butte county is located close to the center of Idaho. The Little Lost River is located in Butte County. Its waters, along with the Big Lost River, disappear from the surface to flow underground into the Snake River Plain aquifer in Butte County. The county was named for the volcanic buttes that rise from the desert plain; the largest is Big Southern Butte, located in the southern part of the county. It rises 2,500 feet (760 m) above the desert floor and was used as a landmark by pioneers.